Group Employee Benefits Insurance – Alta Vista Planning Partners Inc. While you’re taking care of business, who’s taking care of you? Speak with a specialist from Alta Vista who will partner with you to get the best results for you and your employees! Determine what kind of coverage you’re looking for – group health/dental/disability/critical illness etc..
Or, you can print the employee information sheet, complete and fax to 705-327-0314. 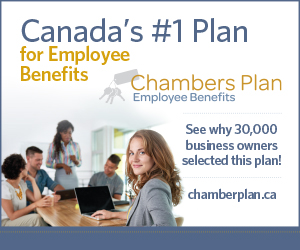 Secure quotes from the leading employee benefit providers in Canada. Recommend the best options according to your business needs and budget. Present you with an apples-to-apples comparison that’s easy to understand. Help you decide which coverage is the best fit for your company. This is a no-charge, no obligation service. No more having to contact a dozen different companies for a dozen proposals that are hard to compare. Let us do the work for you, so you can get back to your business!